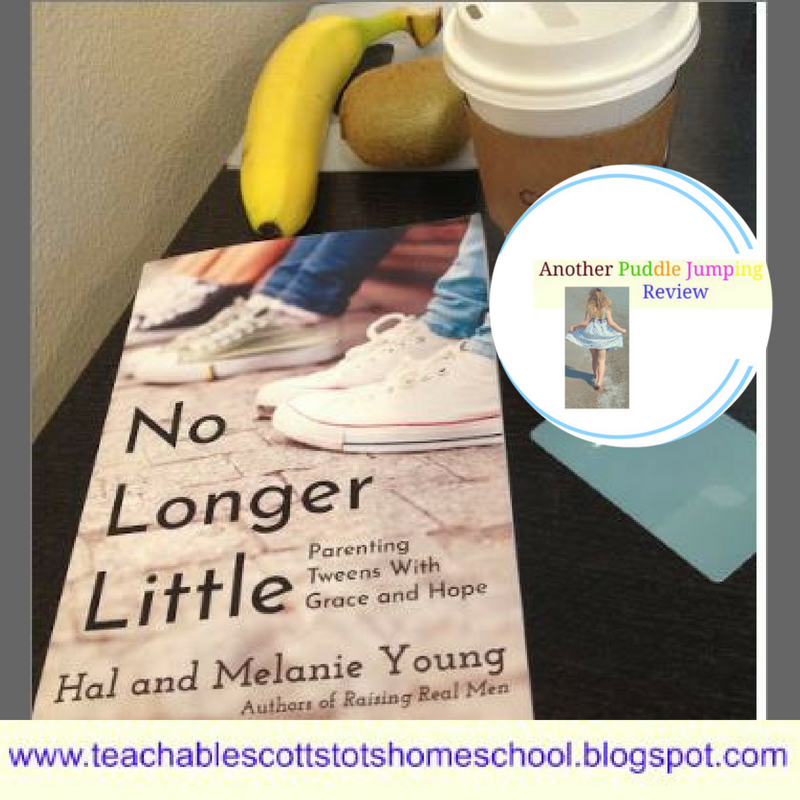 I absolutely adored being a mommy to my little bitties and actually went through a mourning process as I began to realize those days are behind me as I parent my oldest into adulthood and my youngest makes a shift through her tween years, so I was thrilled to get a chance to review No Longer Little: Parenting Tweens with Grace and Hope from Great Waters Press. 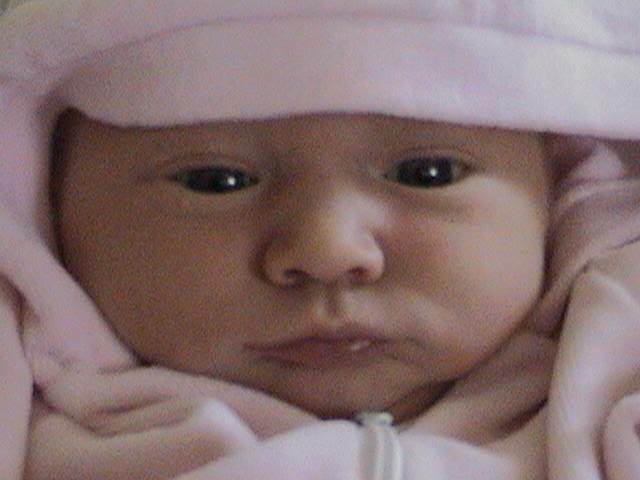 You probably are somewhat prepared for the physical changes taking place - But, no one prepared me... not even my child development/human services degree and background... for the emotional, mental, and spiritual changes that are taking place during these years between childhood into adolescence and adulthood. Well, that is - UNTIL THIS BOOK CAME ALONGSIDE ME AND WAS WRITTEN AS IF THEY HAD A TWO-WAY MIRROR INTO MY HOME! I absolutely needed this book right now! I also received Love, Honor, and Virtue: Gaining or Regaining a Biblical Attitude Toward Sexuality, so please check out my review on that book as well. 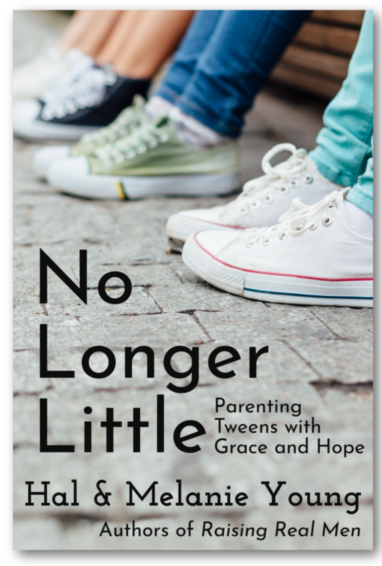 What is No Longer Little: Parenting Tweens with Grace and Hope? This is a brand new title and is for parents of children in those in-between years of 8 to 14 where these snuggly, adorable lap children are suddenly no longer little bitties, but they are also not yet teens or fully matured. I received a hand-held autographed paperback, 204-page book with 12 chapters, an introduction, references, Scripture references, an index and a colophon (which if you don't know, like I didn't, is a way to give proper credit and description of the fonts used throughout the book, of which I devoured every word that I read and was literally living the descriptions in the book, with my youngest, as I sat to read it.. Authors Hal and Melanie Young are married and parents of six boys and two girls, at least some of whom are now adults. It is published under the Great Waters Press label, making Biblical Family Life Practical. I'll be completely honest - I was hooked before I even got beyond the Introduction. The author completely described my son at age 10 or so, especially when describing math lessons taking all day, when he was previously a natural at math. It baffled me at the time. This book described this perfectly and made me realize in hindsight that this was all part of his transition into manhood - If only I had fully understood this at the time. Fast forward to my youngest, who is 11, and we are once again facing transformational issues, namely emotional meltdowns and depression, and believe me - I needed this book, and I needed it now. I sat down to read it while we were away. I actually took it with me on our family vacation/working musical tour/Lifest to see For King and Country/Anniversary trip and snuck away to a quiet place early in the morning before my children were awake to read. I figured I would enjoy it whenever I captured some alone time on the beach, but I settled for early morning coffee and quiet time in the business center instead. This book hits the nail on the head and explains in a personable, friendly manner, what is going on with kids between little kid childhood and adolescence. It brought back memories of things I read while studying child development, and the author even mentioned one of my favorite behaviorists, Jean Piaget. I especially loved how the book is presented in light of Scriptures and how the author holds nothing back but delivers it in a way that is not offensive and somehow made me feel as if we were laughing, crying, and smiling knowingly together throughout the entire book. I only wish I had this book a few years ago when my oldest went through this transformation, then he and all of his siblings could have benefited from my knowledge of what I learned from reading this book. I am grateful that my youngest who is currently in those transitional stage years will get the benefit of what I took away from this pleasant read. I just LOVED your review! I was blown away, too, by all the changes that went beyond the physical. That's one reason we wanted to write this book. 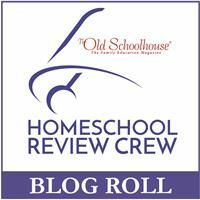 We're linking to your review from the book's site at https://nolongerlittle.com/reviews. Thank you for reviewing our new book!